The Manor looks directly out to the red cliffs at Blanchetown, northeast of Adelaide, and has landscaped green lawns sloping right down to its private-access riverbanks. 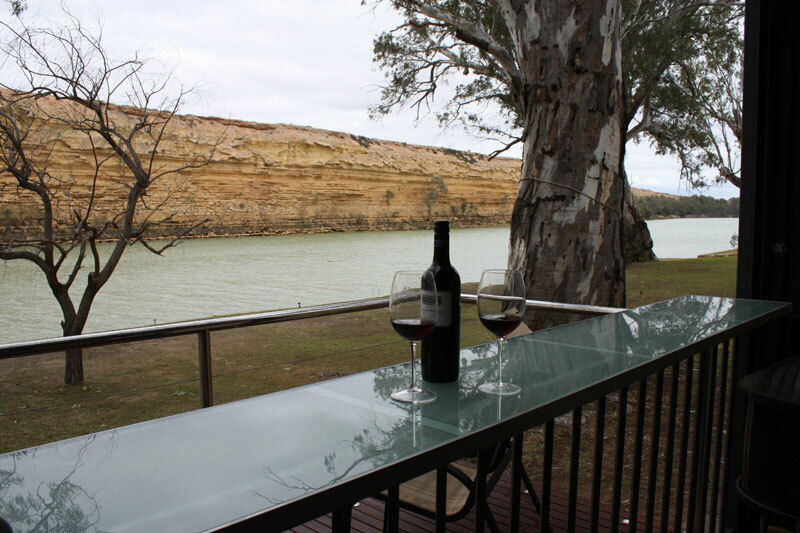 Winding over 2000km through five different contrasting landscapes, the Murray River is an iconic Australian region, and it’s no wonder that the extensive and enriched river land area – scattered with fruit farms, vineyards and picturesque towns – is such a popular holiday destination. The Manor looks directly out to the red cliffs at Blanchetown, northeast of Adelaide, and has landscaped green lawns sloping right down to its private-access riverbanks. 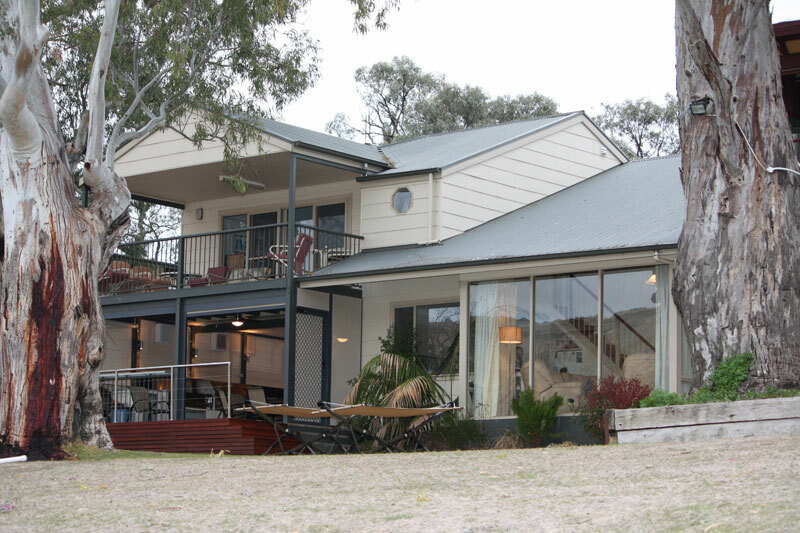 Perfect for large groups and big families seeking a quiet spot to reconnect, relax and enjoy water sports or a spot of fishing, the two-storey house has six bedrooms, a partially outdoor kitchen and dining area, two expansive decks and a homely wood fire for colder nights. And if you really want to just let it all go and enjoy the surrounds, you can even engage the services of an in-house chef and waitress to ensure the perfect gourmet experience.